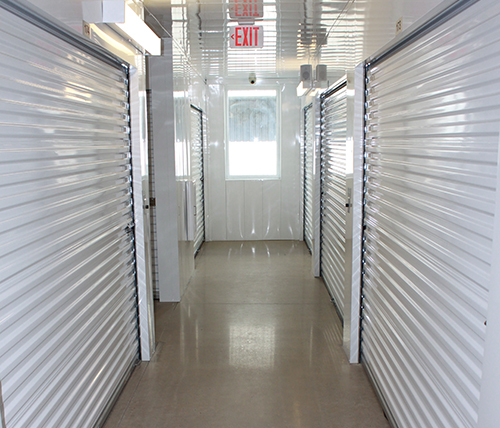 Welcome to our state of the art self storage facilities. 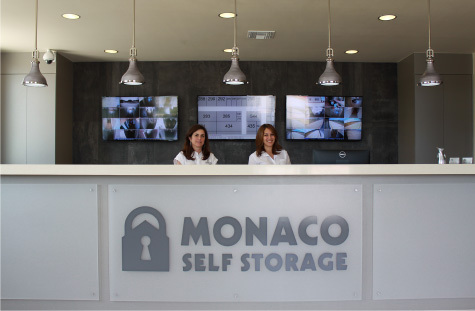 Monaco Self Storage and Del Mar Mini Storage are conveniently located to meet all of your storage needs. 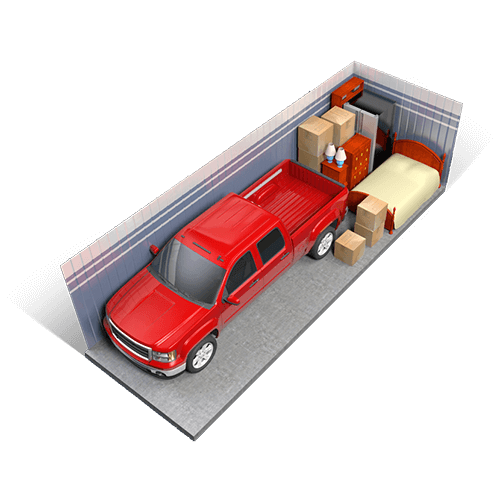 We offer both climate and non-climate storage units. 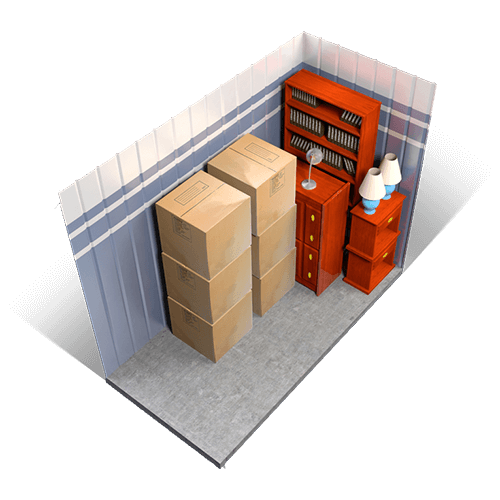 Climate controlled storage units are best for temperature sensitive items such as electronics, appliances, furniture, clothing and documents. 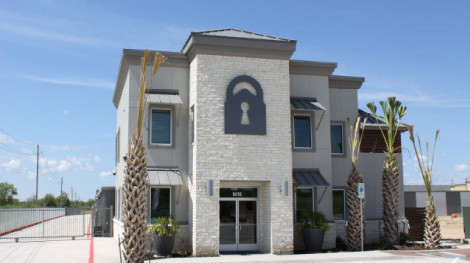 Our "month to month" leases and 365 day per year electronic access systems give you peace of mind knowing you can come and go whenever it is most convenient for you. 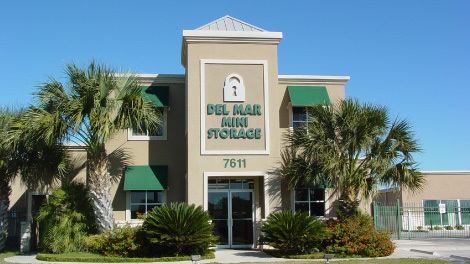 I have been a longtime customer at Del Mar Mini Storage and couldn't be more pleased with their excellent facilities, reasonable prices, easy access, and friendly, courteous customer service. 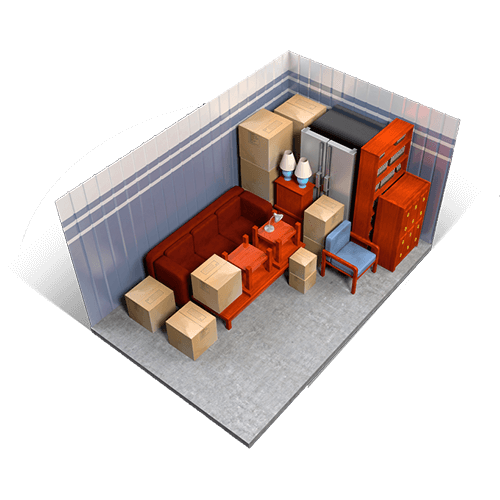 I am confident storing everything from antiques to Christmas decorations in my air conditioned unit and have never had a problem with leaks or break-ins. 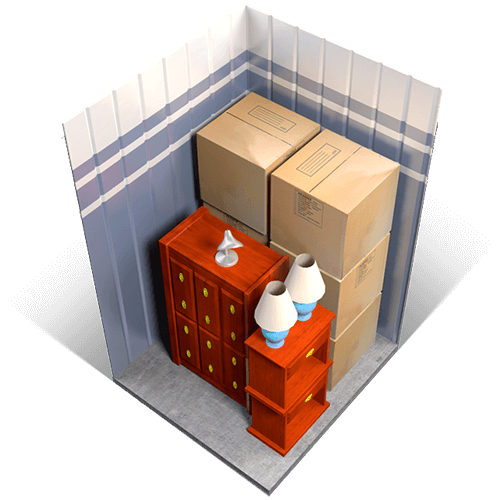 I highly recommend Del Mar Mini Storage. Great customer service! 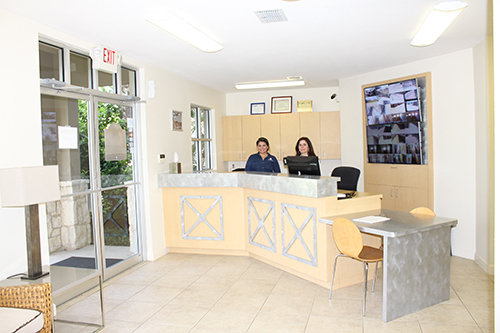 A perfect location with easy access from Del Mar Blvd and N Bartlett Ave. 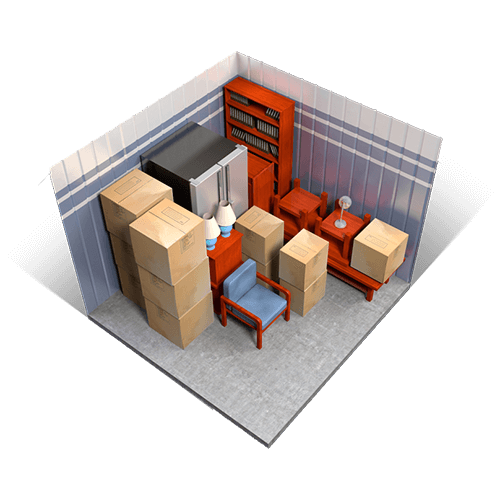 I would definitely recommend this storage place. 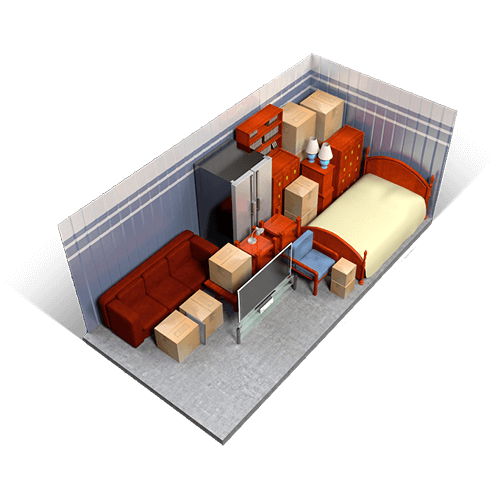 I want to say that I am happy with the service that you and your company has given me at both locations. Thank you for your personal attention and the service given to me.